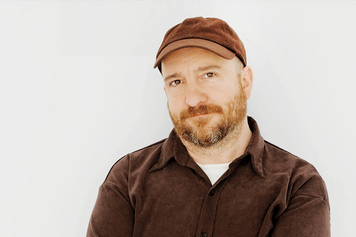 Sharing an ethos with Bill Callahan of Smog, Stephin Merritt mines a personal talent for turning out wry, darkly beautiful tales in the Lo-Fi home-recordist tradition. 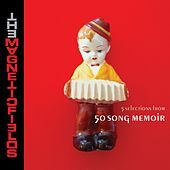 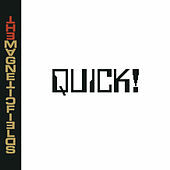 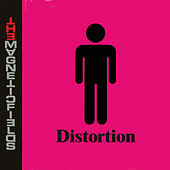 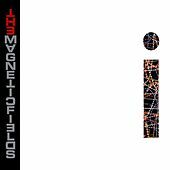 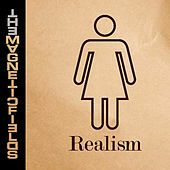 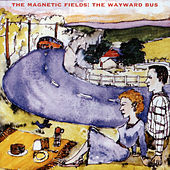 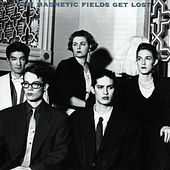 Yet even without his signature irony and studio prowess, Magnetic Fields -- a name he's worked under since 1990's debut Distant Plastic Trees -- are an intuitive pop experiment rife with disarmingly well-crafted melody. 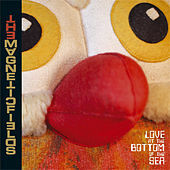 Creating not only syrupy synth pop that draws textural comparisons to Brian Eno and Gary Numan, but also organic, acoustic-bred Indie pop complete with cello, flute, tuba, and his haunting baritone, Merritt is a stylistic and sonic archivist bent on bending others' aural signatures to compliment his own production talents and shadowy lyrical pretense. 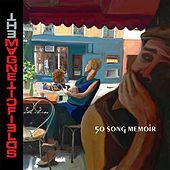 The results are often stunning, lending credence to Merritt's status as one of indie rock's most influential and appreciated talents.